Nothing New About that…or is there? Linda’s just published a new book – the first in a series. Nothing new about that you might think. But this book is a new venture for Linda. She’s turned publisher to bring the book to you herself! 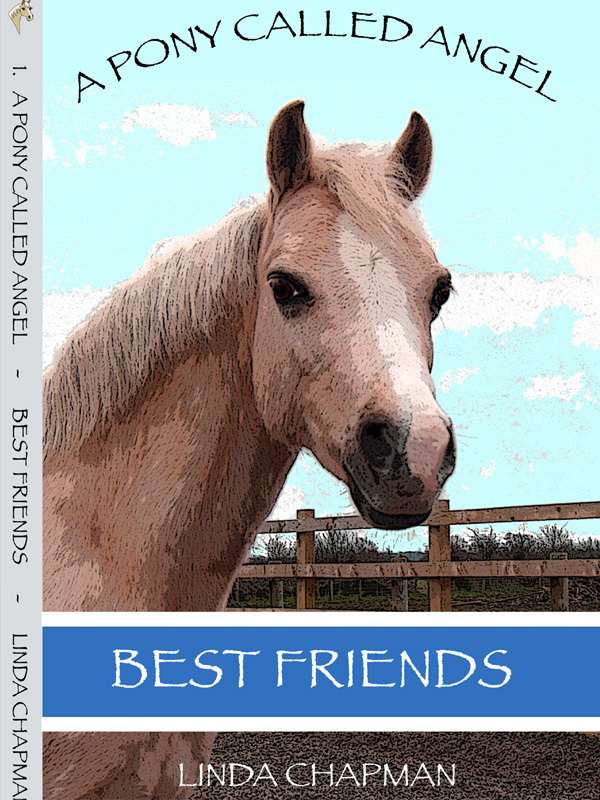 The first book in the A PONY CALLED ANGEL series is BEST FRIENDS. It’s about a girl called Rosie who gets a chance to look after a beautiful and very special pony called Angel for the Easter holidays. Soon Rosie and Angel are making new friends and having lots of fun at Orchard Stables. But as the holidays draw to a close, Rosie knows that unless she can persuade her mum and dad to let Angel stay, it could be the end of their time together. If you love books about ponies and friends then you will love A PONY CALLED ANGEL. If you follow Linda Chapman then you’ll guess there’s more than a little of her own pony Angel in the book. And READ the book, available NOW from Amazon. Tags: Angel, best friends, friends, Linda Chapman, ponies. Bookmark the permalink. Previous post ← Who would win in a battle between a pigeon and a hamster? I can’t wait to read the second Angel book, either so you’d better hurry up and get writing! Nice to hear from you again. I’m glad we agree on Angel. Congratulations on becoming a publisher, Linda! 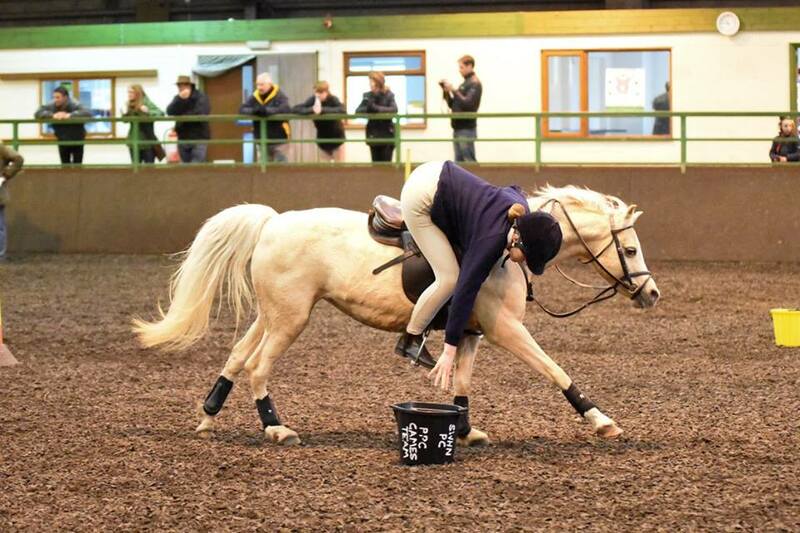 And good luck with A PONY CALLED ANGEL. The cover’s fantastic – amazing texture. It makes you want to stroke Angel!